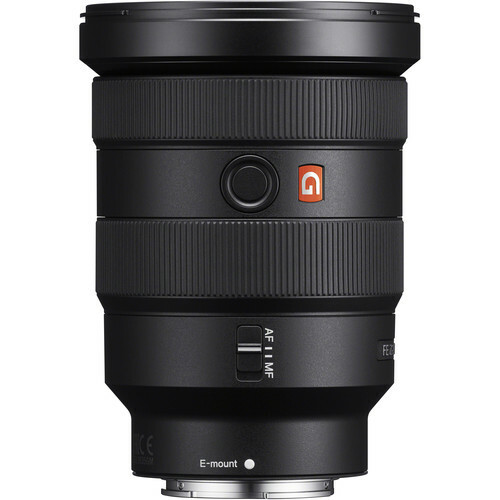 The Sony FE 16-35mm f/2.8 GM Lens is a wide-angle zoom designed for full-frame E-mount mirrorless cameras. Distinguished by its constant f/2.8 maximum aperture, this lens offers consistent performance throughout the zoom range and benefits working in low-light conditions. The optical design incorporates two extra-low dispersion elements to reduce chromatic aberrations along with two XA elements and three aspherical elements, which significantly controls spherical aberrations for a high degree of image sharpness and clarity. Additionally, a Nano AR coating has been applied to limit ghosting and lens flare for increased contrast and color fidelity when working in strong lighting conditions. 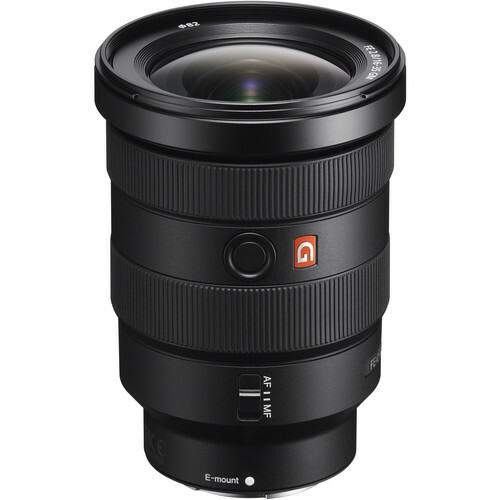 Rent the Sony FE 16-35mm f/2.8 GM Lens at Deck Hand Camera Rentals today!